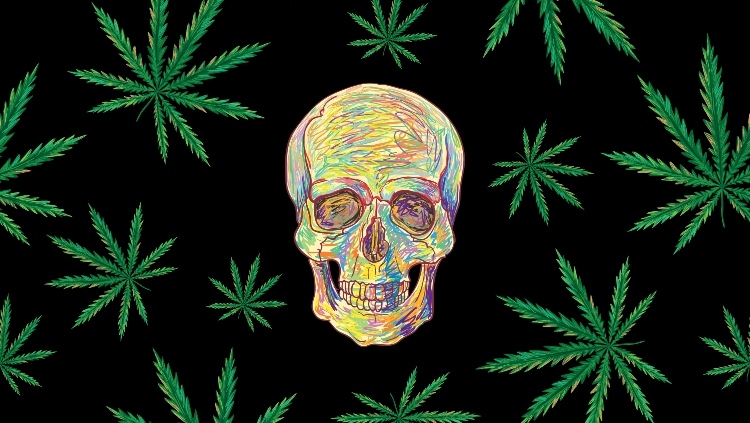 We’ve all been there, when you’re getting stoned and suddenly so high you think you’re dead. Or worse, you’re so high you know you’re not dead, but also can’t tell if you need to go to the bathroom. 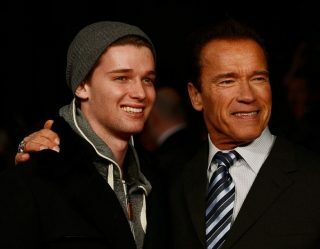 Prior to social media, these experiences were shared from friend-to-friend using word of mouth. Nowadays, the second people get weird they go online and share it with the world. 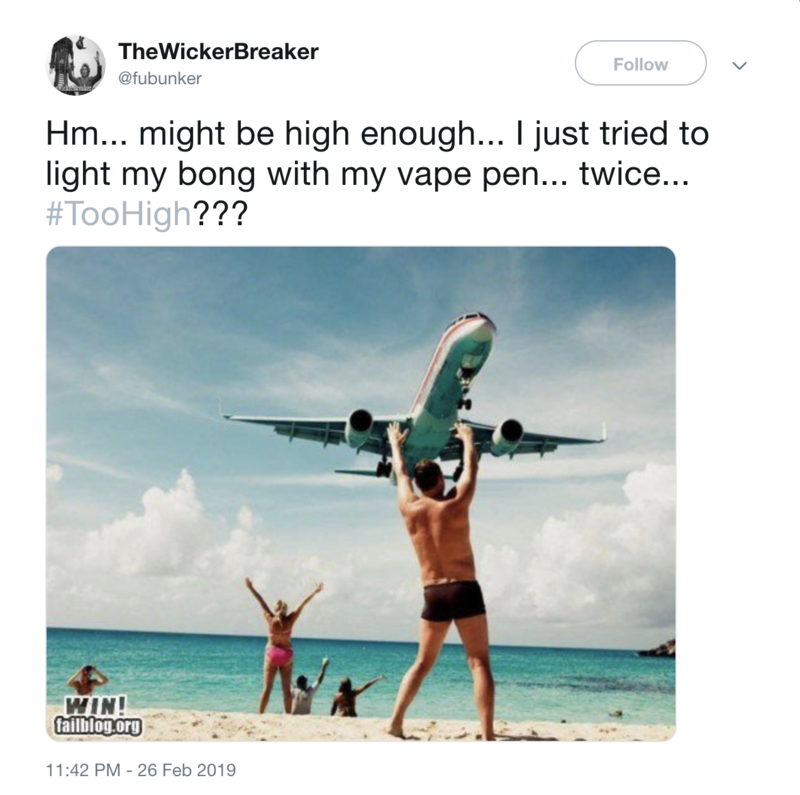 Here are some of the best “I’m too high to function” stories that stoners probably shouldn’t have tweeted. But Where Does The Milk Go? With a Twitter handle like @OopsImHighAgain, it's kind of implied that they're living the high life. 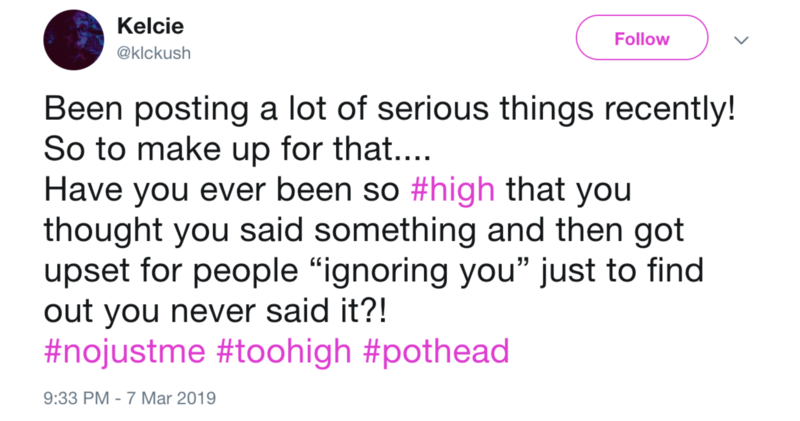 However, if you're so damn stoned you put the milk under the sink, it might be time to change your Twitter handle and how much you smoke. Well, @kennydelnegro, once the paranoia hits, everyone knows you should have stopped smoking at least an hour prior. 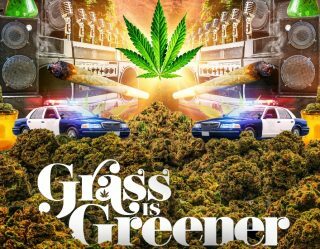 It could be said that, in modern times, the natural enemy of the stoner has been the police. So for @chenyabitch to involve the police in an attempt to locate their bike, they must have been next-level high. 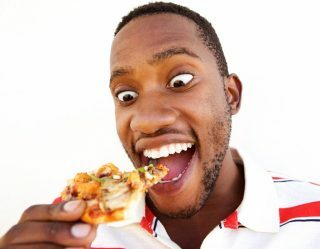 For stoners, the best worst part of getting high is the unnatural desire to eat themselves to death. Hungry-full doesn't make sense unless you've been there, which @skynotthelimitt articulated in the highest way possible. Don't worry, @milanquigno, once you're too scared to get next-level high, you ascend some sort of stoner throne. 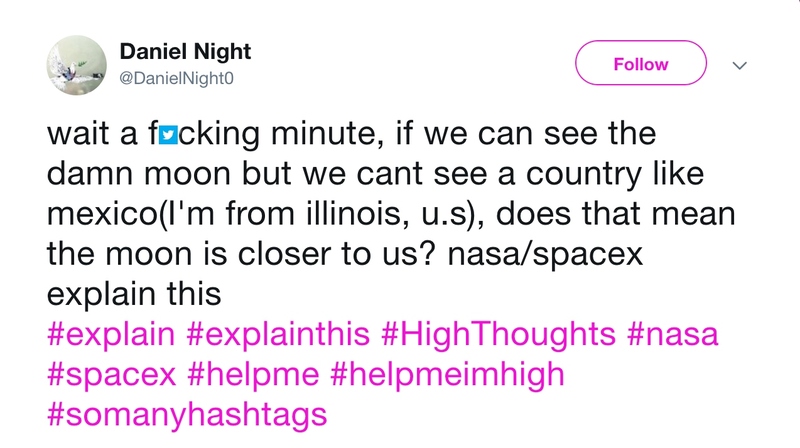 The best part about tweets like this one is how you can follow the stoner logic while also thinking, "Why the hell did you tag NASA, @DanielNight0?" No, @clay_fitzgerald. We've never been that high, but now kind of wish we were. @fubunker writes this tweet like they're not sure if they're high enough. However, no one on Earth has ever confused a vape for a lighter unless they're too damn high. In terms of things that make you go "hmm," @RachelJ0an redefined how high is too high by wearing her thong backwards. When you're so faded that you can't tell your back parts from your front parts, it's probably time to lay off the weed. The only way you can be higher than @klckush would be to forget you had to go to the bathroom, and then go to the bathroom. 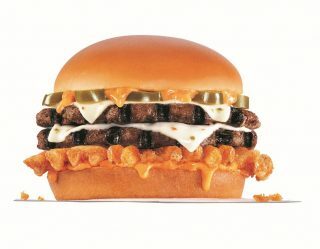 What’s the weirdest thing you’ve ever caught yourself doing or thinking while stoned? Let us know if your story tops these in the comments!